Everyone loves to eat yummy and spicy food, and for the Indian housewife this puts up a great challenge every day. Whether it is packing lunch box for school going kids or the busy husband who is going to the office, the day in the kitchen is really hectic. She has to whip up a tasty meal in minutes to please the entire family including the kids too! 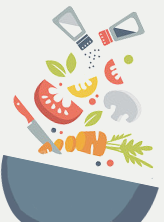 So a little kitchen ergonomics like planning and keeping often used ingredients handy will surely do wonders in saving time and make cooking easy. An ingredient like ginger-garlic paste is regularly used in Indian cooking and most of the dishes calls for this useful condiment.Kitchen Treasures brings you their latest offering ‘Ginger Garlic Paste’, which offers convenience at its best. No more hassles of blending ginger and garlic together, save time and make cooking more pleasurable, fast and efficient. This readymade paste comes packed with natural freshness, free of any pesticides, authentic in flavour and high in nutritional content. Aromatic, spicy and pungent, ginger adds a special taste and flavour to the Indian cuisine.Ginger, the old plant was very popular for its medicinal properties from the time it was spotted in the days gone by. Being the part and parcel of the eve hood, this stem-veggie is cherished even in the modern days for its charismatic qualities. This gem of an item that has been used for centuries has a history of relieving digestive problems and other stomach disorders efficiently. 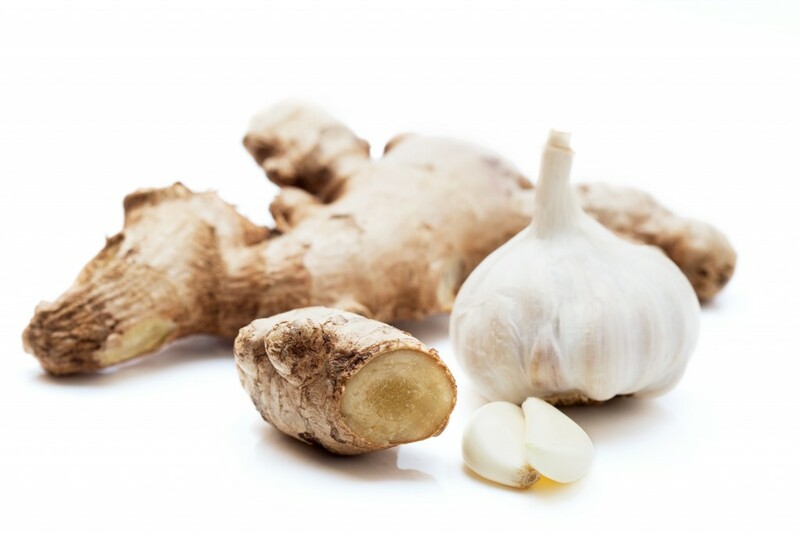 Ginger is part of the Zingiberaceae family, alongside cardamom and turmeric, and is commonly produced in India, Jamaica, Fiji, Indonesia and Australia. 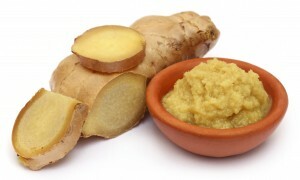 It’s to be noted that fresh ginger is an easy way to flavour foods and drinks without adding unnecessary sodium. Since it is often consumed in such small amounts, ginger does not add significant quantities of calories, carbohydrates, protein or fibre. Ginger does contain numerous other anti-inflammatory and antioxidant compounds beneficial to health such as gingerols, beta-carotenes, capsaicin, caffeic acid, Curcumin and salicylate. Though ginger alone could enhance the taste of your favourite dishes, what is truly amazing is when it teams up with fresh garlic, it truly becomes one of the most versatile condiments.And as we know this elixir of a veggie provides number of health benefits for women. Close on the heels of achieving 300% growth year on year, Kitchen treasures is excited to launch the all new range of culinary pastes that represent the finest in purity and quality. The idea was to use these magical yet common ingredients that are a mainstay in our households. Most the Indian cooking begins with an essential process of pan-roasting the special ingredients and spices like onion, ginger and garlic along with other spices in hot oil. And so the newly introduced Ginger-Garlic paste surely gives the women more ease and convenience in the kitchen. Embrace this discovery and bring in ease and convenience in all the delicacies in a jiffy.